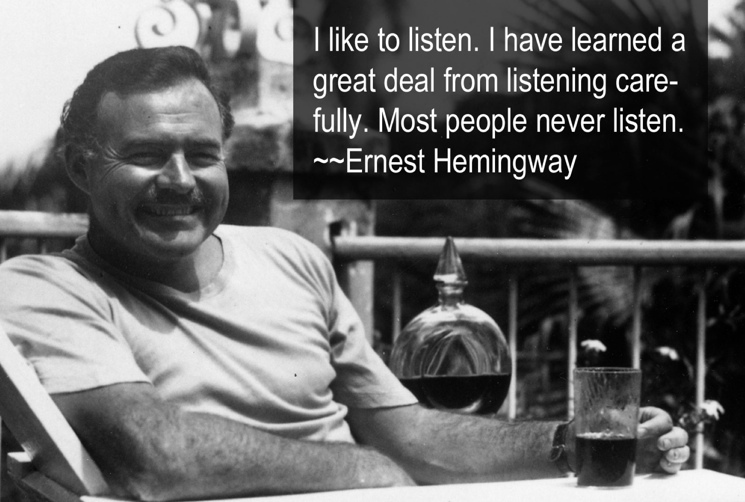 Ernest Hemingway is considered one of the great American authors of the 20th century. This man contributed a lot to modern literature as it is known today, including many novels, collections, and nonfiction works that were published throughout his lifetime. In addition, he also had some works put out after his death, which became quite successful even in his absence. 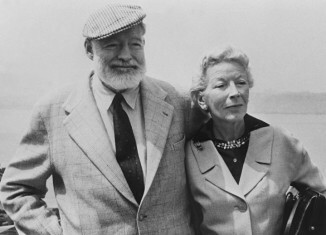 Ernest Hemingway works are celebrated as some of the best Great American Novels, and the man certainly knew how to tell a story. The works listed here are not his only work. Hemingway also edited an anthology, wrote stage plays, and had 9 books and stories published after his death that are not on this list. There is so much to learn about this man, but his works offer a great glimpse into who he was as an author. 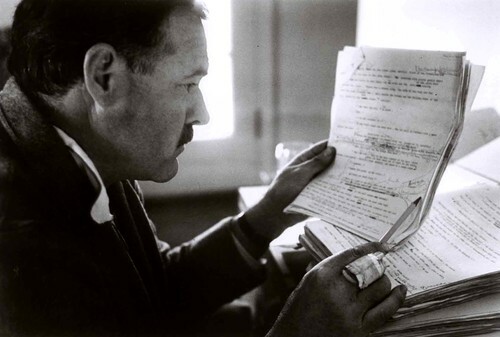 Learning about Ernest Hemingway works is a great way to catch up on 20th century American literature, no matter what you are looking to learn. You can find some of the best stories available and get all of the details that you want to know about this man and his work. You can enjoy the great stories from In Our Time, which is one of his best known anthologies, or you can simply take a glance at The Sun Also Rises, which is the first book Hemingway ever had published. No matter what you read, you will get a sense of who this man was and why he is so respected.